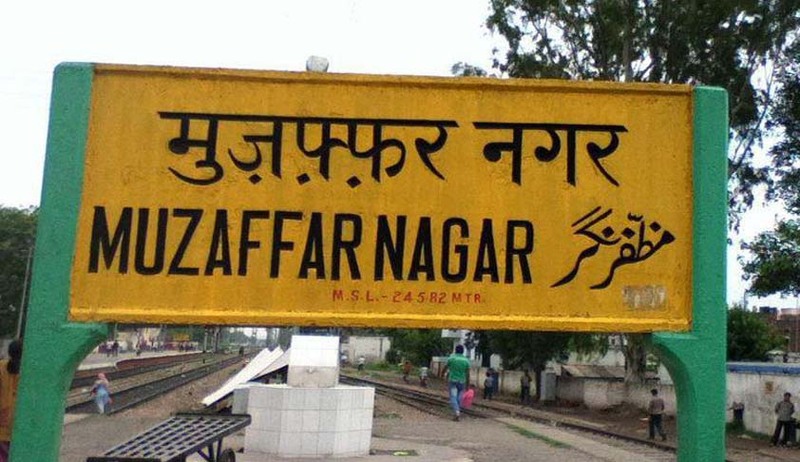 Lucknow Bench of Allahabad High Court dismissed a PIL which sought for quashing of Justice Vishnu Sahai Commission report on the Muzaffarnagar Communal Riots that occurred in the year 2012. Division Bench Comprising of Justices Amreshwar Pratap Sahi and Attau Rahman Masoodi, also refused to hand over investigation about the riots to Central Bureau of Investigation. The report by the Commission had given clean chit to the Akhilesh Yadav government of Uttar Pradesh and has blamed the local police and officials for misjudging and mishandling the situation. A PIL was filed by one Allama Zamir Naqvi, General Secretary of All India Muslim Council, in High Court urging that Justice Vishnu Sahai who is a former Member of the U.P. Human Rights Commission, after having ceased to hold office as a Member, was ineligible for further employment under the Government of a State or a Government of India. According to him, his appointment as a one-man Commission under the Commissions of Inquiry Act, 1952 amounted to an employment under the State Government and therefore the entire exercise undertaken by him to enquire into the Muzaffarnagar Communal Riots was without any authority, and by an incompetent person. The Bench also observed that Constitution of a Commission for making such an enquiry is therefore not an employment offered to a person to enter State Services, but it is appointed for making an enquiry into a definite matter of public importance as specified and within the time as provided for under a notification. “This is not a job assignment but is the institution of an investigative body to make an enquiry in order to ascertain the cause of an incident, which in this case was a communal riot at Muzaffarnagar in the year 2012. It is not an appointment to a cadre under State employment nor does it reflect a master and servant relationship. The Constitution of a Commission for making such an enquiry is therefore not an employment offered to a person to enter State Service. The Commission also has powers that are conferred on it for making enquiry, which does not have any ingredient so as to convert the status of the Commission into an employment under the State Government”, the court said referring to its Division Bench judgment in Dr. Nutan Thakur versus State of U.P. and others. The Court also said that the commission report is open to debate, criticism and appreciation depending upon how it is received and understood, but a perception formed about it does not impede the legal rights of a person under statutory provisions where an affected party can raise the same before a Court of Law. In a case of riot like the present one, any pending criminal matter before a competent court would be governed by the evidence adduced and would not be affected by the report under the 1952 Act, the Bench said. Dismissing the PIL, the Bench also said that plea for an investigation through the CBI cannot be mixed up with the issue relating to the appointment of a Commission by the Government under the 1952 Act and issue of transferring a criminal investigation to the CBI has to be founded on appropriate facts which are to be pleaded in order to persuade a Court of Law to pass an order for taking up the investigation by some other agency.